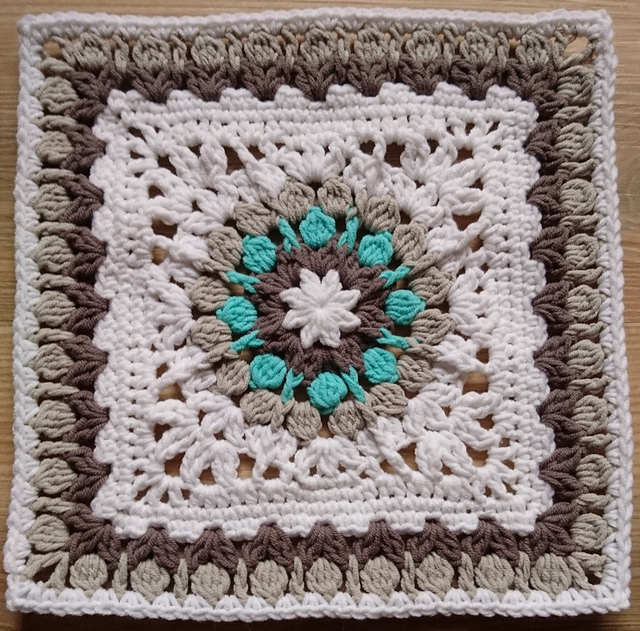 Great squares from which you can make your dream projects. It is a very colorful design and available in every possible shade. 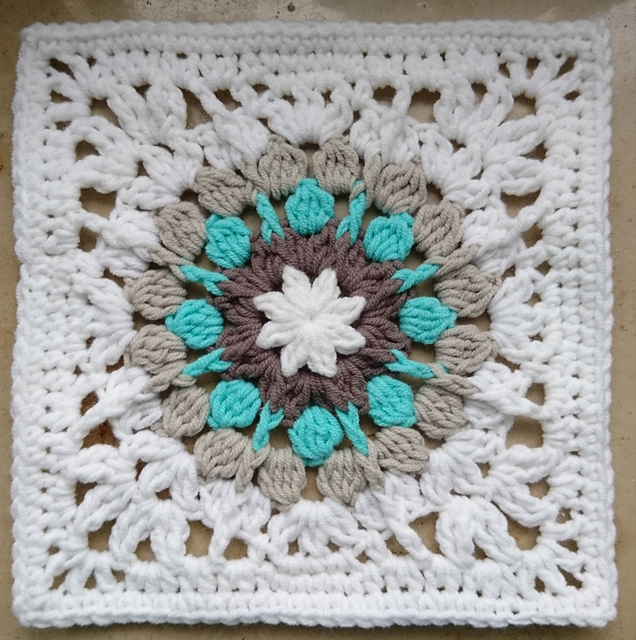 You will download this pattern for free. With squares you can do everything you want. They can be blankets, pillows or decorative objects. The pattern is made in the afghan block style. To make the project use your favorite yarn. It’s a nice pattern that you can finish quickly and easily! Squares have beautiful and joyful motifs. Good luck! Ariane Block Free Crochet Pattern is here.